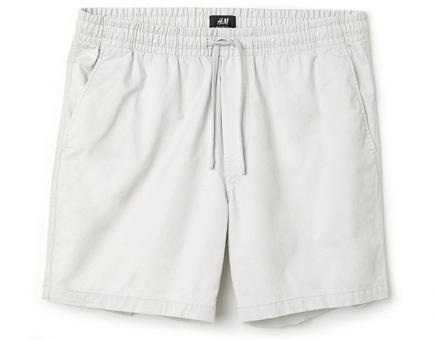 The Game-Changing Shorts That Will Make Your Summer | Valet. 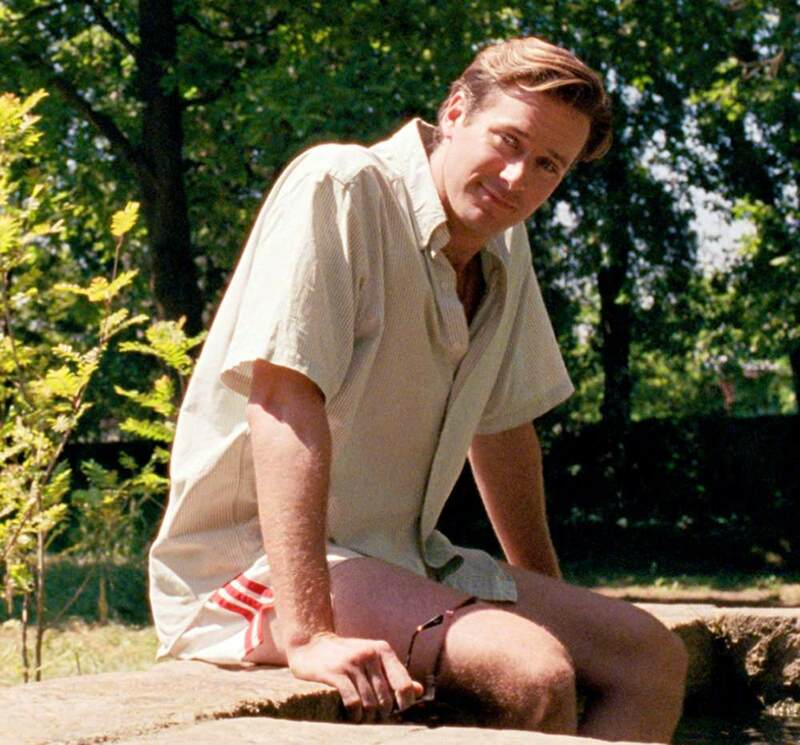 Armie Hammer embraced the freedom of drawstring shorts all through Call Me By Your Name. 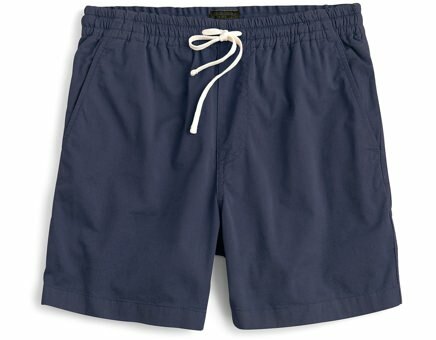 Look man, you can wear shorts. 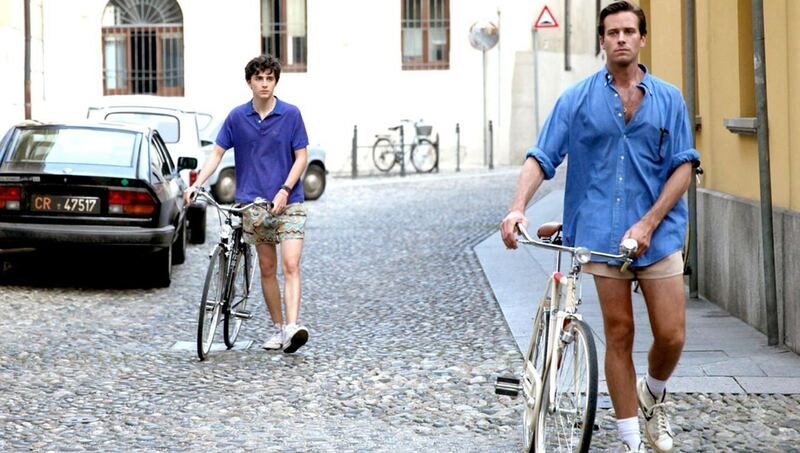 Don't listen to naysayers who complain that men shouldn't be baring their legs in public. 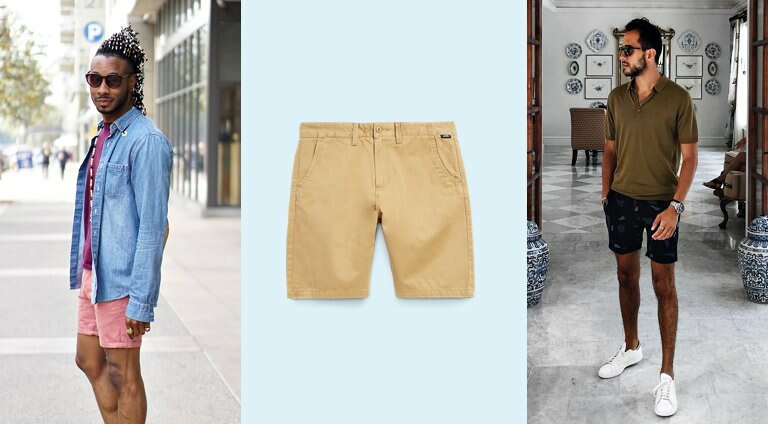 It's 2018 and, in menswear specifically, anything goes these days. 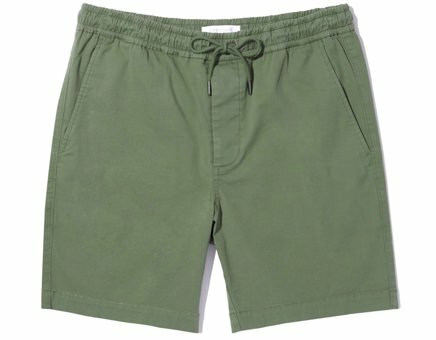 Which is great news, especially when it's hot as balls out and you just want something that's lightweight and nonrestrictive. 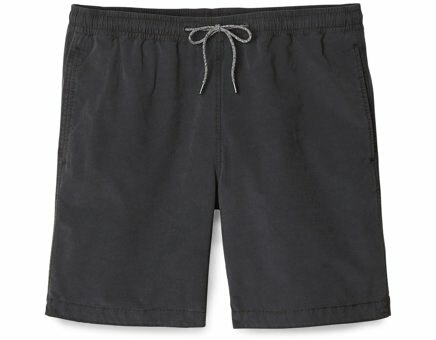 And you don't get less restricting than a pair of shorts with a stretchy waistband that eschews buttons for a simple string. 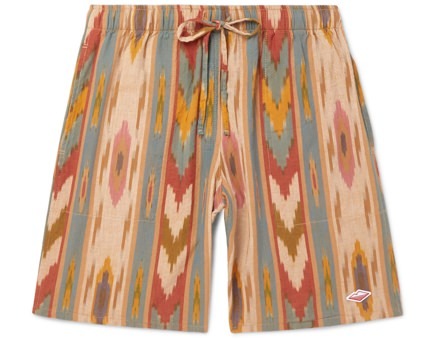 These new drawstring shorts come in interesting colors and patterns. 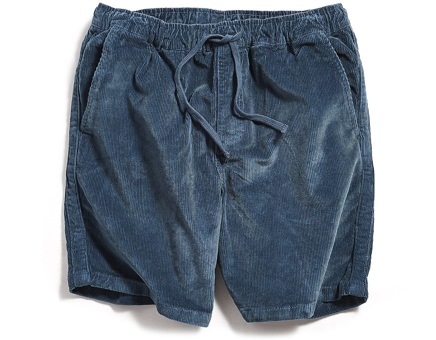 Plus, they seem to hit at the perfect sweet spot between your mid thigh and kneecap—a look that's decidedly stylish and undoubtedly comfortable at the same time. They feel like sweatpants but, thankfully look a whole lot more put together. 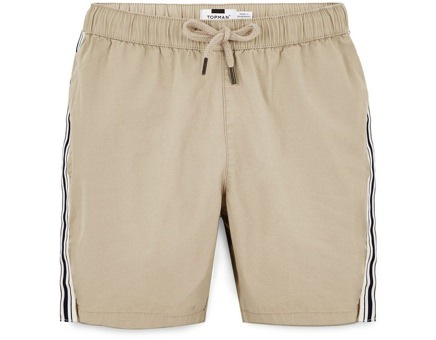 Wear them with a plain T-shirt and some sneakers, or pull on a polo shirt and a pair of espadrilles for a more continental man of leisure vibe. 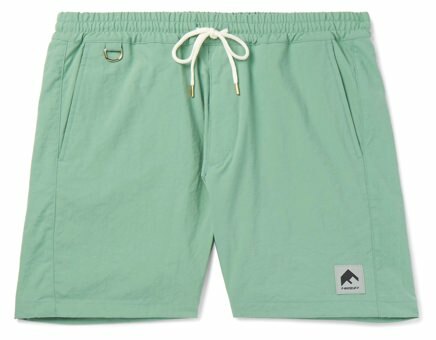 Here are 10 of the coolest options to buy right now. 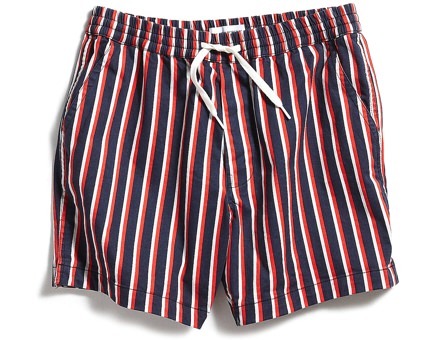 Wear Them with ... A plain T-shirt and some sneakers, or pull on a polo shirt and a pair of espadrilles for a more continental man of leisure vibe.